 No, we’re not retiring ourselves! Far from it. In fact, after 40 years as the Western Cape’s leading developer, we’re about to embark on an exciting new journey. We’re taking everything we’ve learned about creating places people love. Places like Century City, Westlake, Royal Ascot and Big Bay. We’re combining that with everything we’ve learned in making Century City’s Luxury Retirement Resort a sell-out success, and everything we’ve learned about hospitality in developing four topnotch hotels. With all this knowledge and experience, we’re launching a next-generation life right retirement brand called Oasis Life.  A retirement brand that will afford middle-income South Africans an outstanding quality of life, security and peace of mind.  So if you’re thinking about buying into a retirement development, don’t … At least not until you’ve seen the three brilliant new Oasis Life Villages we’re about to unveil in the next six months, in Clara Anna Fontein, in Burgundy Estate and in Century City. To register your interest in our upcoming launches, please enter your details below.